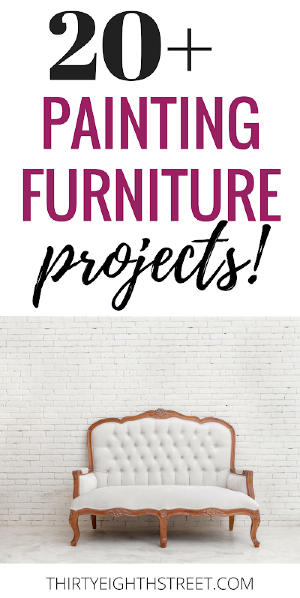 Paint those garage sale furniture finds and turn them into gorgeous pieces of furniture for less! 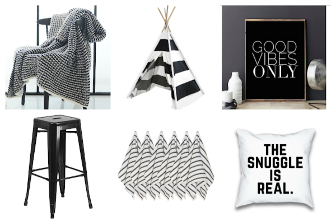 It is possible to decorate your home with beautiful pieces and not spend a fortune doing it. 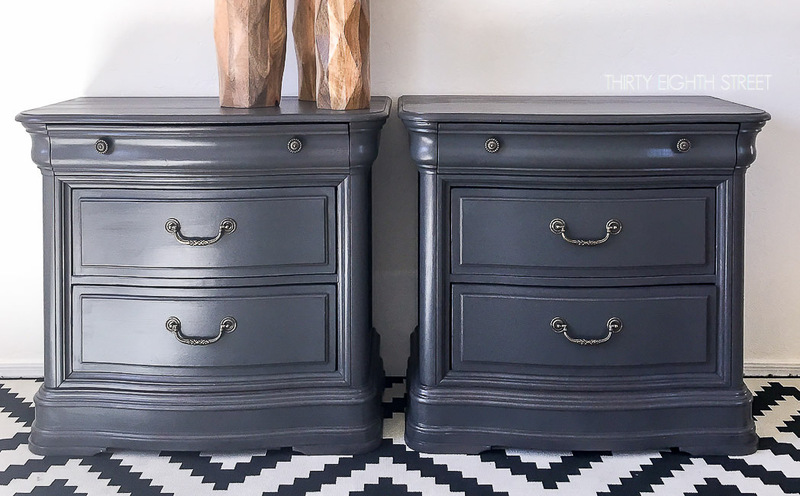 Today, I'm excited to share these newly refinished painted grey nightstands with you. It's an amazing example of the power of paint! I received free product for this makeover. However, the thoughts and opinions expressed within this post are 100% my own. Please read our full disclosure policy. This bedroom set was listed at a garage sale for $120. It came with two nightstands and a twelve drawer dresser. 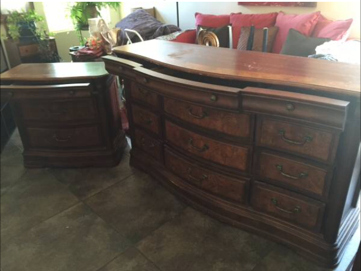 The drawer sliders were in great shape but the outside finish had some cosmetic damage. 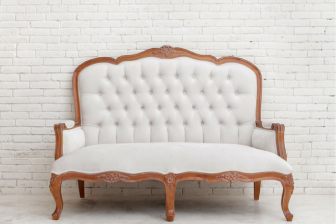 When you see pieces that are need of sanding or wood filling, don't walk away. Those are such minor fixes! Really... I promise, you can do those! I'm not sure how to describe the drawer finish to you. It had a veneer wood-ish marble looking inlay. Was this style popular back in the 90's and I missed it? Paint is about to fix that! Prep Your Piece! Wipe down the nightstands. Paint won't stick to dirt and grime. Take the extra time to clean up your pieces before you begin painting. While you're cleaning it, inspect it. 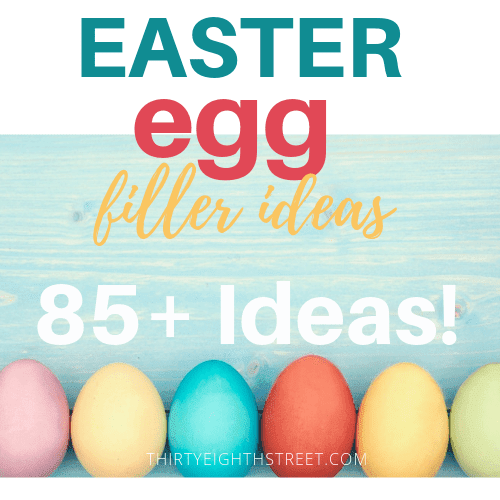 Does it have chips and dings that you want to fill? Does it have a shiny finish that needs a light sanding? Fill in the holes or scratches with wood filler and spread it flat with a putty knife . Let it dry completely then give the piece a light sanding. Wipe down or vacuum your piece to get rid of the sanding residue. 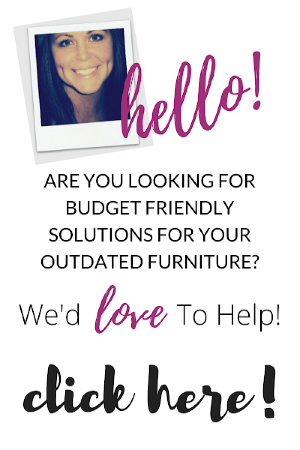 Paint your furniture with your favorite color of paint. Let your piece completely dry for 24 hours. Protect it with Tough Coat. 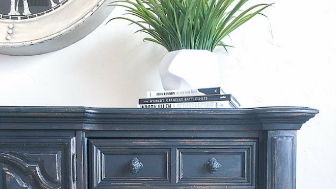 We're affectionally calling these the The Stevenson Nightstands. 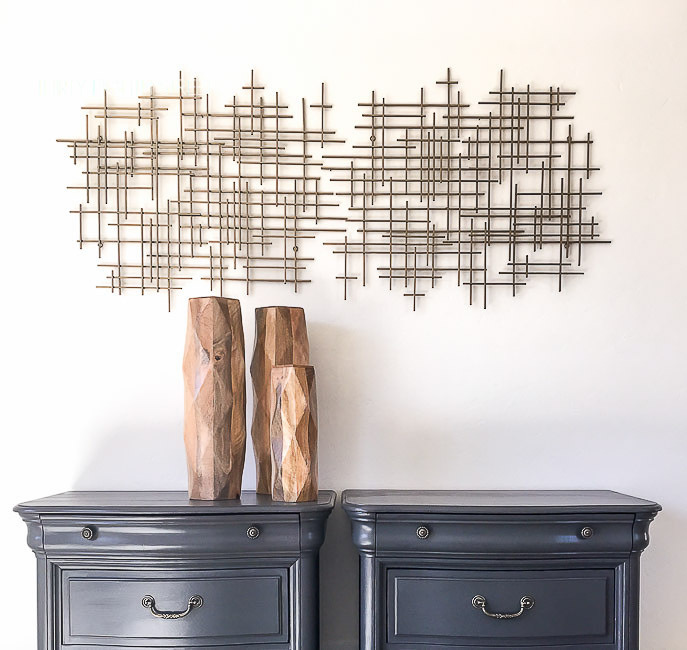 Learn more by looking at these additional repurposed furniture tutorials from Thirty Eighth Street. Hi Carrie, oh my, these are beautiful, love that color. Bravo. No primer on these? Would love to try this paint line. Thanks. 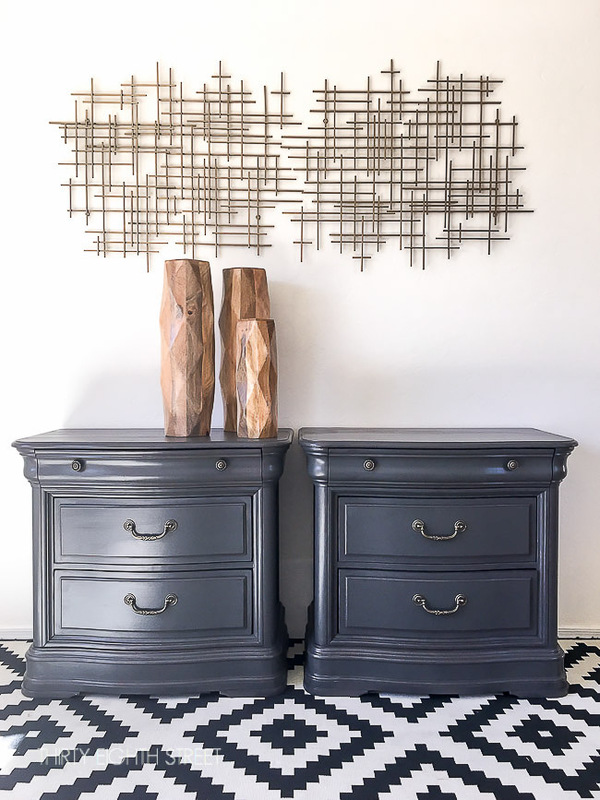 These night stands turned out amazing! Love the color! I love scouring garage sales and thrift stores to find furniture that can be transformed with paint. I learn so much from you about adding feet, taking off doors, adding baskets or drawers, trim to the piece to make it one of a kind. I am looking for a fun entry console that I can paint a bright turquoise, how fun would that be? 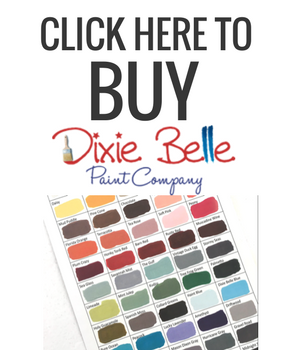 I love learning about new paint and how to use it effectively. Thanks for sharing all your tips and tricks. I also am learning a lot about staging photos from your site, you do it brilliantly! Carrie, thanks for the great tutorial. The key is definitely the finish. We want those pieces to last. You have taken a marble mess and turned it into a timeless beauty. Pinning twice and sharing. Thank you for your kind words, Mary! It's amazing what a little paint can do!